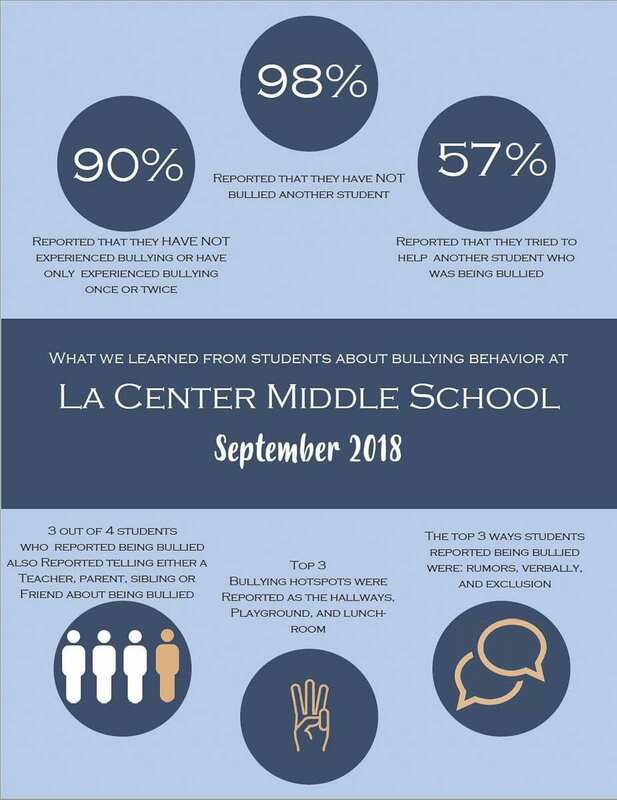 LA CENTER — La Center Middle School adopted new bullying prevention program earlier this year, as well as conducted a survey to learn about bullying at the school. The program, which is used throughout the U.S. and in Germany, is known as the Olweus Bullying Prevention Program. Instead of a short-term curriculum, the program is supposed to link parents and their students to learning resources about bullying prevention strategies. The September survey concluded that 90 percent of students have not experienced bullying, or have only experienced it once or twice; 5 percent less than the national average. It also found that 98 percent of students have not bullied another student, with 57 percent saying they have intervened at some point to help a student who was being bullied. 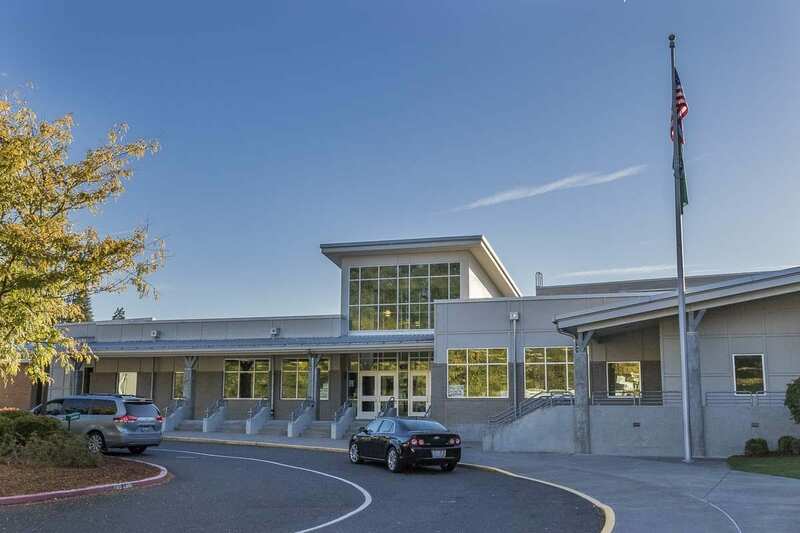 “This program is about changing the whole school climate, making it safer and a better place to learn,” said Principal Lauri Landerholm in a press release. “We want to make school a place that kids like and making them feel safer will go a long way toward that end. It’s hard to enjoy learning when people are being mean or picking on you,” she said. 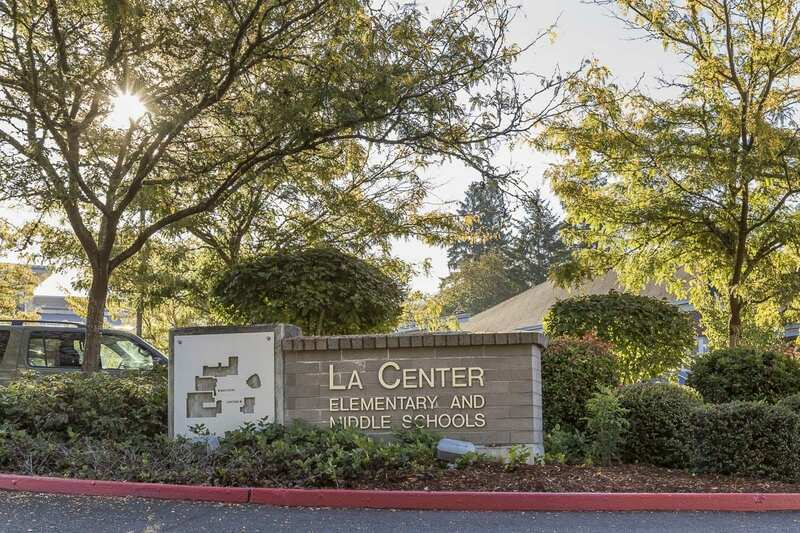 The program will include weekly class meetings, where students can learn about how bullying affects people, and develop strategies to stop it from happening around them.